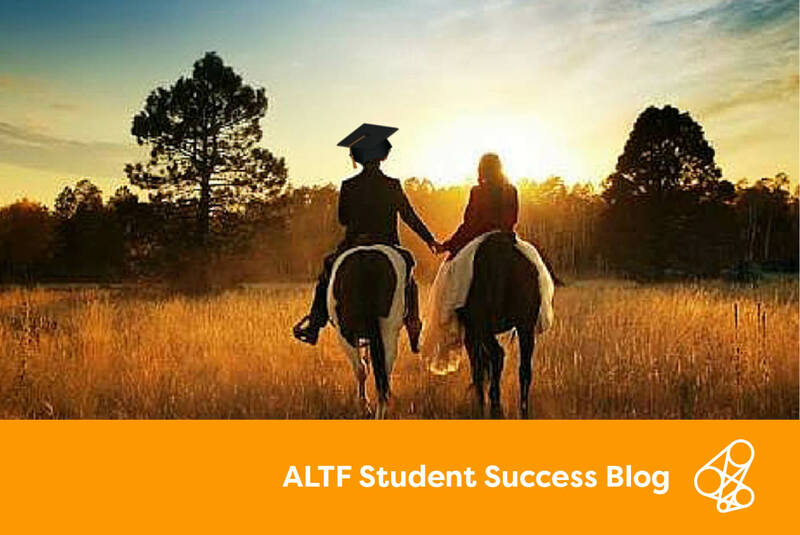 As part of our Student Success Blog series, ALT Fellows contribute to the conversation on sector wide issues around student success in higher education. 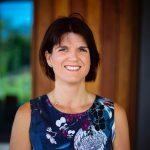 In our latest post, Professor Jessica Vanderlelie shares her insights on transforming alumni engagement in Australia. As thousands of new students start their degrees at universities across the country, graduates from the 2018 cohort, are finding their way in a world vastly different from the campus they called home. The graduate transition is arguably the most daunting and laden with expectation. As Katherine Schwarzenegger so aptly wrote in her 2014 book, I Just Graduated Now What?(Pp. 5).